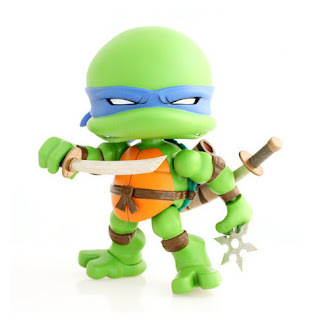 Order The Loyal Subjects TMNT Leo 8-inch Regular Edition Action Vinyl Figure today! 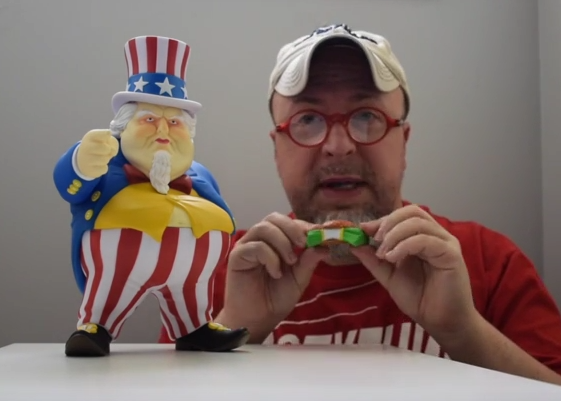 Watch the excellent video review of the new Ron English Uncle Scam figure below. Video review by TJ of Go Figure News, which is fast proving to be one of the top sources for lengthy and detailed comprehensive video reviews of new designer toys! Uncle Scam was developed for Kidrobot by Bigshot Toyworks, and you can pick one up here for $74.99.